We are very proud to announce that our Alpha 3, reviewed by Kalman Rubinson for his Music In the Round column (Vol. 42 No. 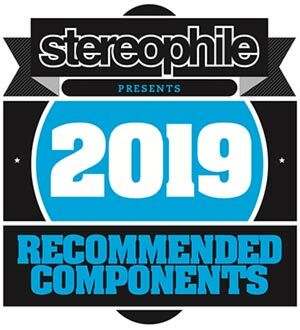 1, February 2019) has earned Wolf Audio Systems their first A+ Recommended Component rating! You can read the review online here. The review and subsequent rating confirms a long-held conviction: Audio servers can be powerful, full featured, while sounding great. 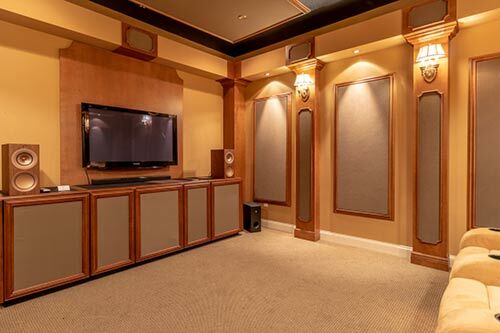 Our work on creating a single-box solution with best-in-class two-channel sound created the perfect system for playing Multi-Channel Hi-Res audio. 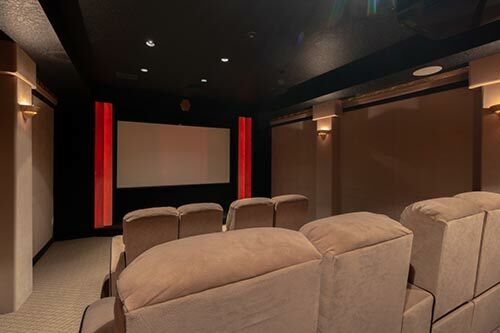 Wolf’s lair, the House Of Stereo in Jacksonville, FL runs Wolf servers in all of its multichannel and two-channel audio rooms, eschewing the Oppo/UHD players, opting instead for the ease of use and versatility of servers built on the Wolf Audio platform.